Shoreline Paperboard runs a complete paperboard converting facility. We perform all aspects of paperboard converting from custom sheeting to fully automated paperboard partition assembly. We stock a large variety of substrates to help our customers achieve grease/oil resistance, class A surface protection, and component stacking/separation integrity. 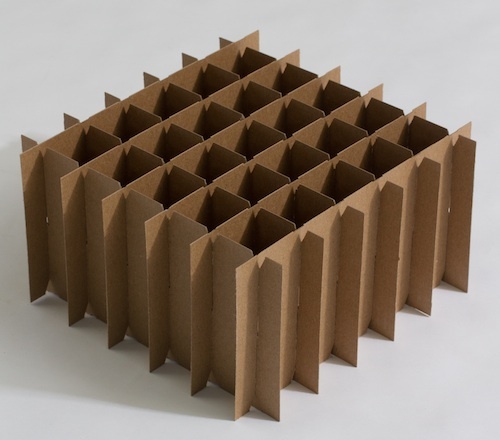 We also die cut paperboard for use in finished products for the automotive, office furniture, and other industries. Shoreline offers quick turnaround from initial contact to order fulfillment on all order sizes. 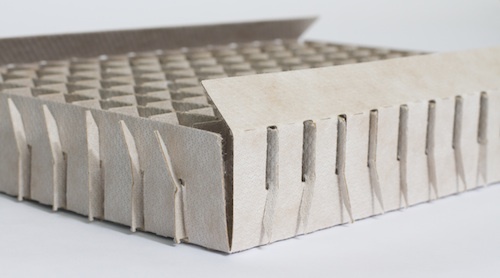 Our engineers regularly combine paperboard (also known as chipboard) with products from our three other divisions to maximize value while minimizing waste and environmental impact.